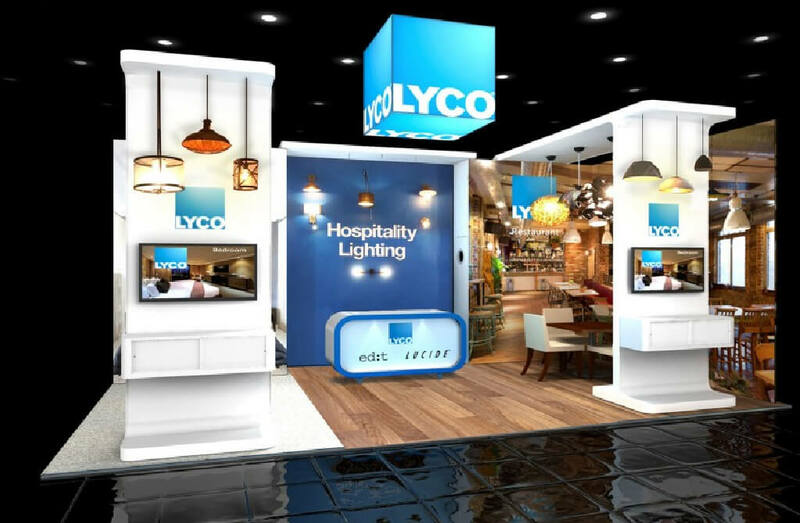 Let us solve your event and exhibition stand design and build problems. 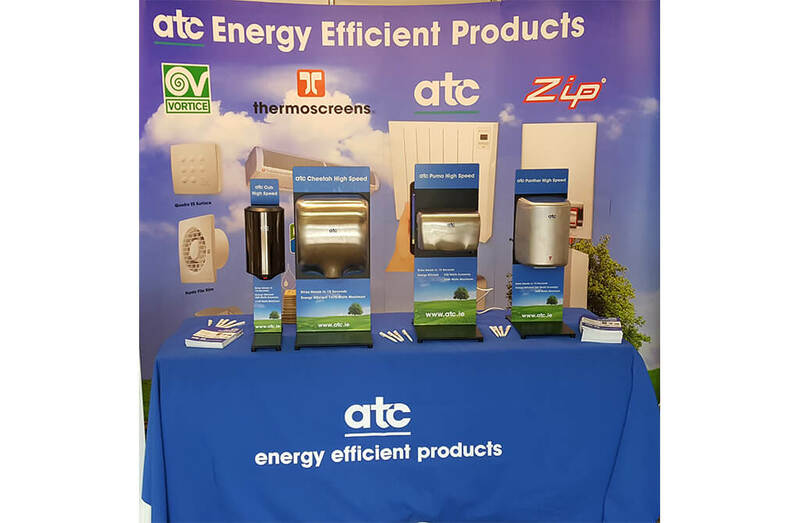 Whether you are looking for a smaller stand to promote your company or a larger, double deck arrangement to really stand out, then we can help. First step is to take advantage of our free consultation at your premises. You let us know what your objectives and outline budget are then we provide you with a bespoke proposal to meet your exact requirements. 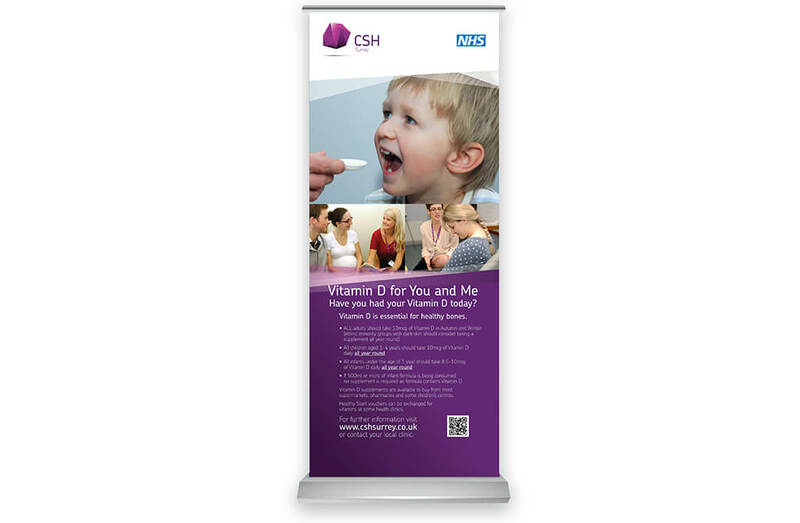 Anything from a pull up banner design, to pop-ups right through to custom designed, bespoke stands. Supplementary items to enhance your event include table cloths, for example, and flags and sails. Whether you are putting on an event, hosting a conference or organising your presence at an exhibition, we have the expertise to ensure it will be a success. Together we agree a schedule then commence the design process. The initial consideration is ensuring your corporate identity is prominently displayed. Our studio will submit designs that have the ‘wow’ factor to maximize impact and be efficient in displaying your products or services. Your staff must feel comfortable on the stand and, of course, it must be welcoming and enticing to visitors.